This new addition to the range has an even more professional and versatile case made from ABS and includes an “o” ring seal between the two halves of the body. The software has been enhanced and tunes even faster. Usually it takes about 2 seconds for the first tune and a few 100ms when tuning from memory. 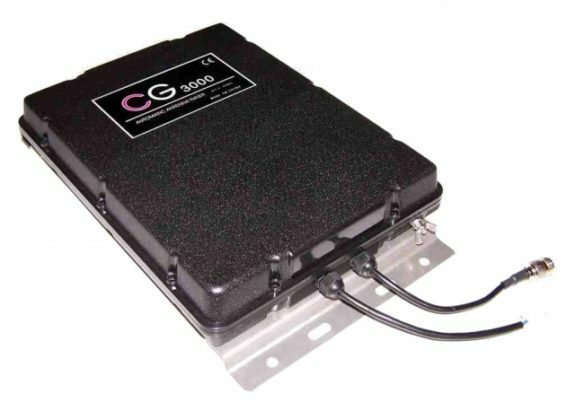 The processor unit is enclosed in a metal case for better shielding. Size is 365x240x75mm, all mounting hardware is stainless steel. 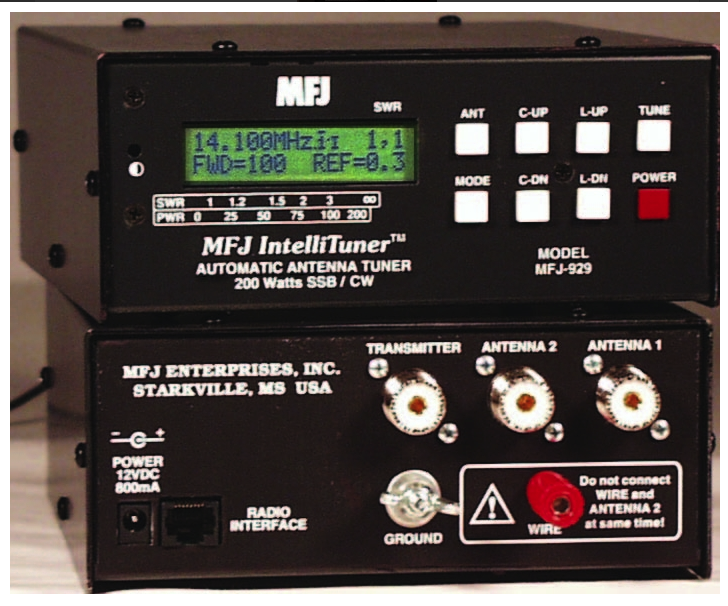 Tuneable frequency: 1.8 – 30 Mhz with long wire antenna from 8 meters. Input power: 10 – 200W PEP. Power supply voltage: 12V +/- 10%. Approx. 2 seconds (first time tuning)Less than 1 second (return to memory frequency). Size: 310mm X 240mm X 72mm (L – W – H). 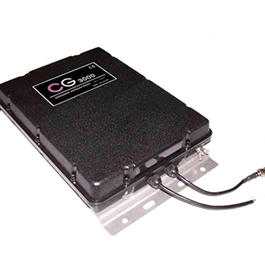 CG 3000 is designed with Pi matching network. 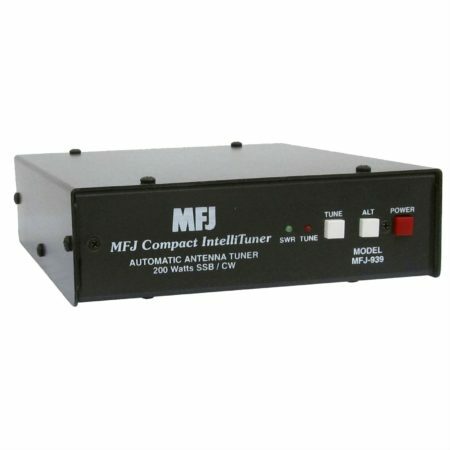 It provides more wide tuning range and covers whole HF band. Using 9 solid inductors, the total inductance ranges from 0 to 32 uH. They can give 255 combinations with a resolution of 0.25 uH. 5 capacitors are used at the input side, the total capacitance ranges from 0 to 6300 pF with 31 combinations. Other 5 capacitors are used at the output side, the total capacitance ranges from 0 to 755 pF with 31 combinations. So totally they give 245055 tuning combinations.